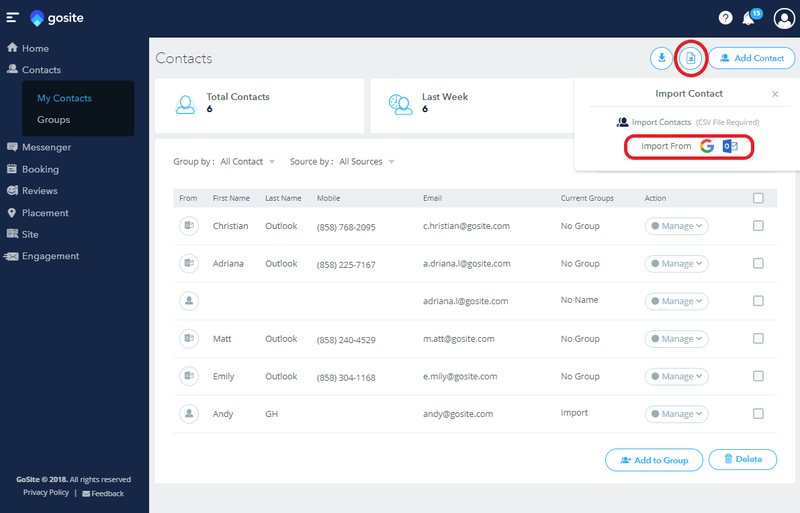 Learn about adding contacts individually, adding them from a spreadsheet, and syncing contacts from your Outlook and Gmail accounts. 1. Navigate to the “Contacts” section on the left-hand side of the dashboard. 5. 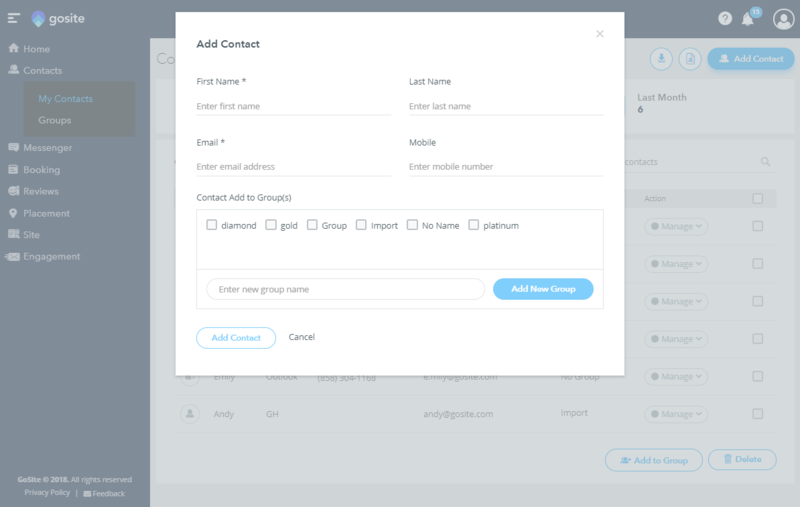 From here, you can add the contact to an existing group by clicking the check box next to the group, or create a new group by clicking “Add New Group.” Groups are used to split contacts based on what your business wants to do with different contact types. 2. To the left of the “Add Contact” button, click on the small button with the downwards arrow. When hovering above this button, you should see “Download Sample” appear. 3. Once clicking on this button you’ll have downloaded the sample file that will help you put your contacts into a spreadsheet. Delete the sample contacts and replace them with your own. You must include “email”; everything else is optional. We have included examples of the file both before and after deleting sample contacts. 4. Next, save the file to your desktop so that you can easily open it in the next step. 5. Click on the icon directly next to the “Add Contact” button. “Import Contact” should appear when you hover over it. 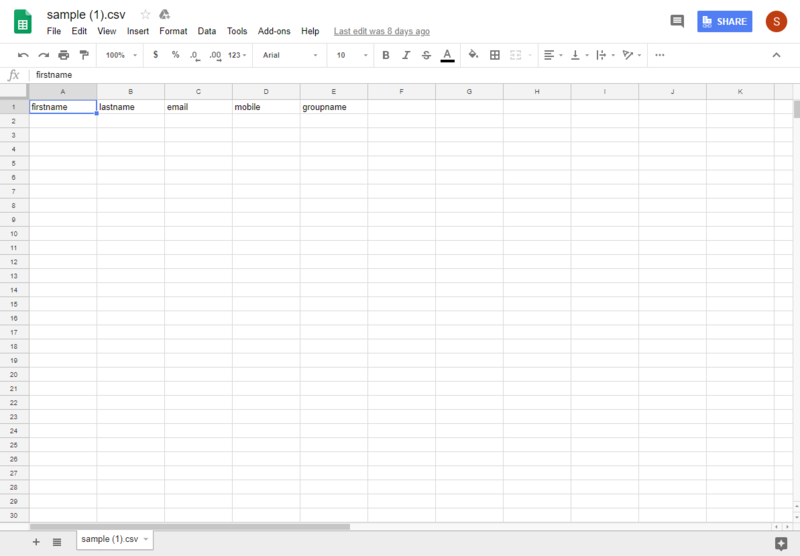 A small drop-down menu will appear; click on where it says “Import Contacts” next to the person icon. You will then be prompted to select your saved file and all your contacts will be imported! 2. Directly to the left of the “Add Contact” button, click on the small button that says “Import Contact” when you hover above it. 3. Once you click on this button, a small drop-down menu will appear. The Google and Outlook icons can be found next to where it says “Import From.” Click on the icon that you want to sync your contacts from. 4. 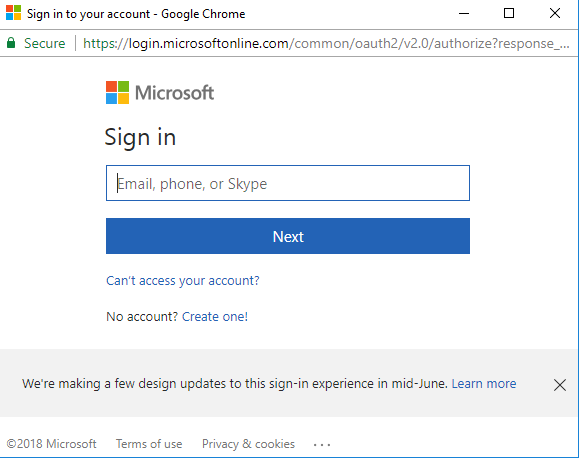 After clicking on an icon, you will be directed to sign into either your Google or your Outlook account. 5. You’re all done! 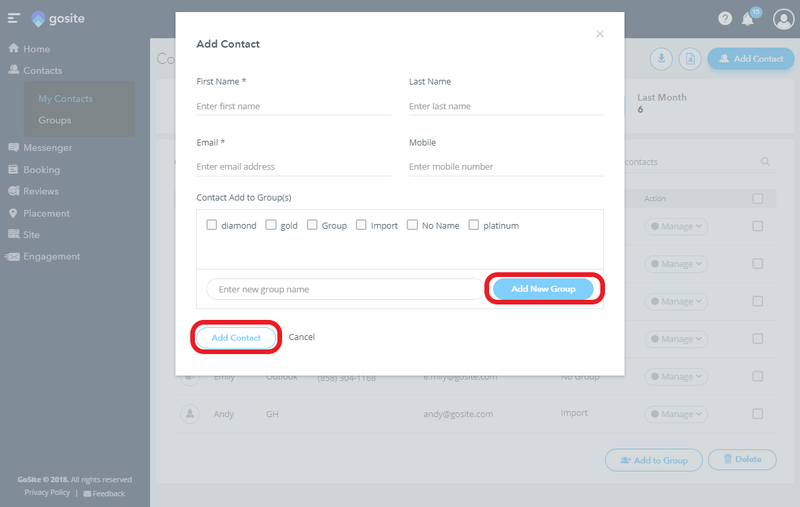 Your contacts will automatically sync once you sign in to either of these accounts. 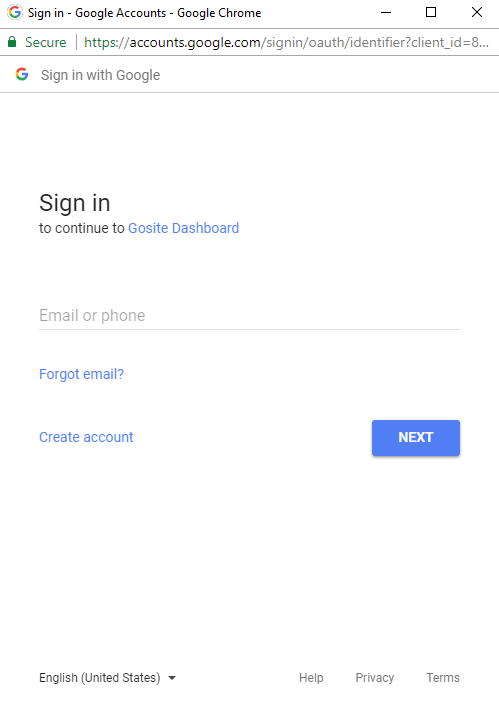 If you'd like to see a video walk through of how to add a contact, click below!